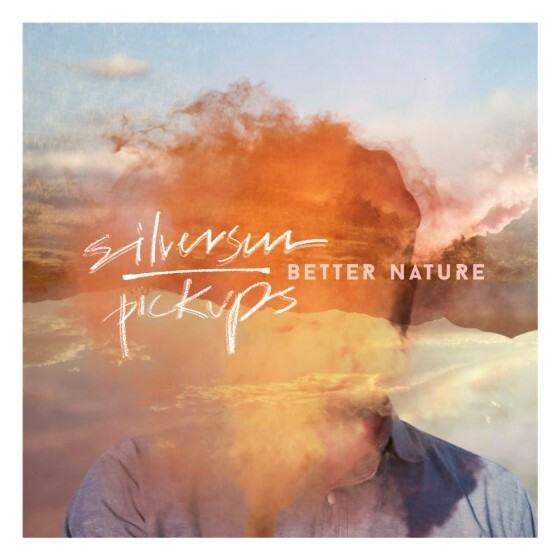 Silversun Pickups recently announced their full-length follow-up to 2012's Neck Of The Woods, yet the reveal came with no new music, only details. Now, the album's lead single has been unleashed along with an absolute beauty of a video directed by Mark Pellington (Arlington Road, Henry Poole Is Here). The production value and editing for the visual accompaniment to “Nightlight” are impressive to say the least. You can experience the video, which features Boardwalk Empire actress Meg Steedle, below. Pre-orders for Better Nature are ongoing until its official release on September 25 through the band's own label, New Machine Recordings. You can view the album's artwork and track listing below.